ACCESSORIZE, period. 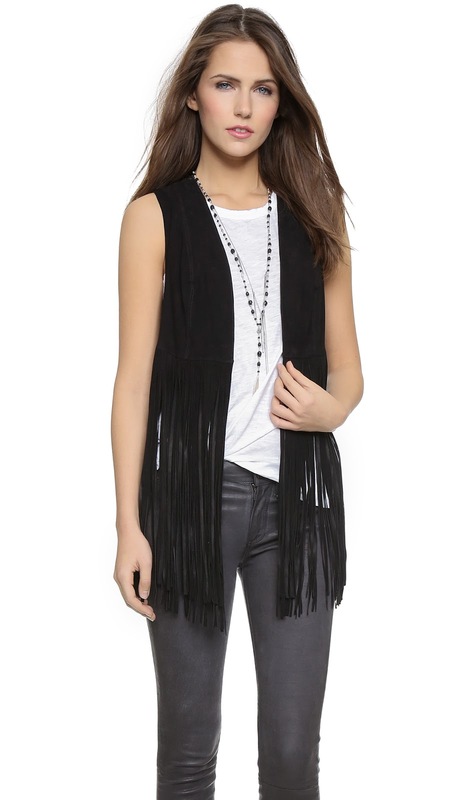 We LOVE accessorizing. 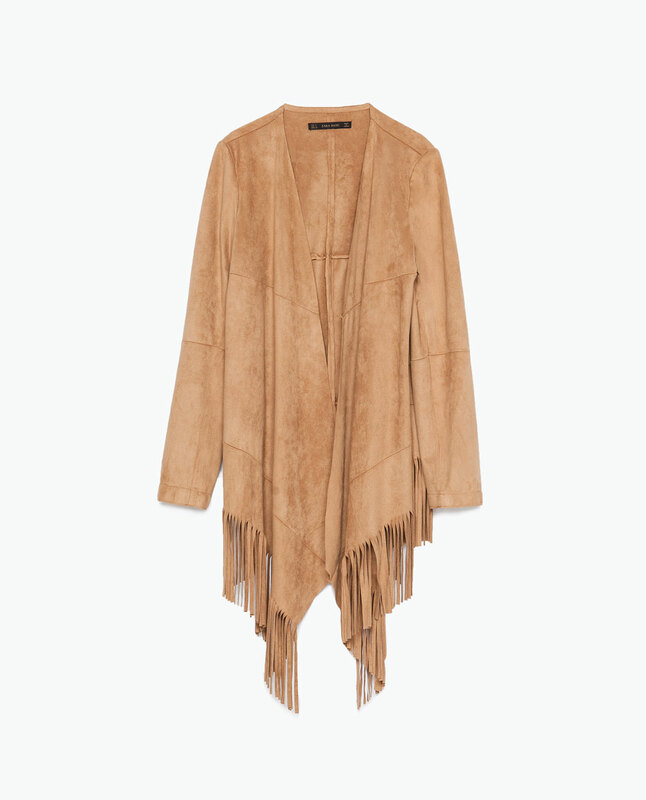 Buy that inexpensive outfit, throw on the right pieces, and you will feel and look like a million dollars. Looking good shouldn't cost a lot, and looking good makes you feel good. Regardless of what you’re wearing, accessories complete your outfit. It’s the frosting on your cake. Rock those different styles and trends, that's the beauty of being fabulous. Just do it right. So start accessorizing and share our love, we are all about spreading the love. 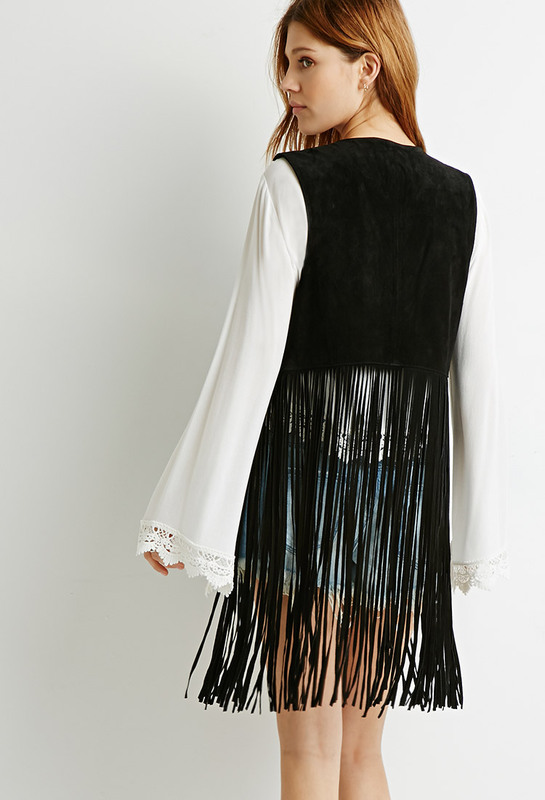 Fringe is definitely "in" this season. 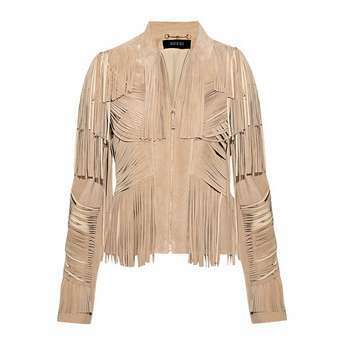 Like I mentioned in my previous post, I've really been obsessing over ANYTHING fringe lately. 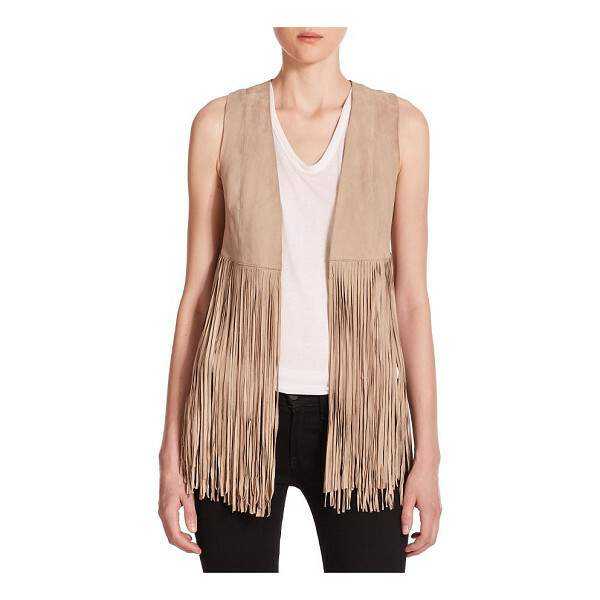 Wearing a little fringe with your outfit, really makes it fun fun and exciting! 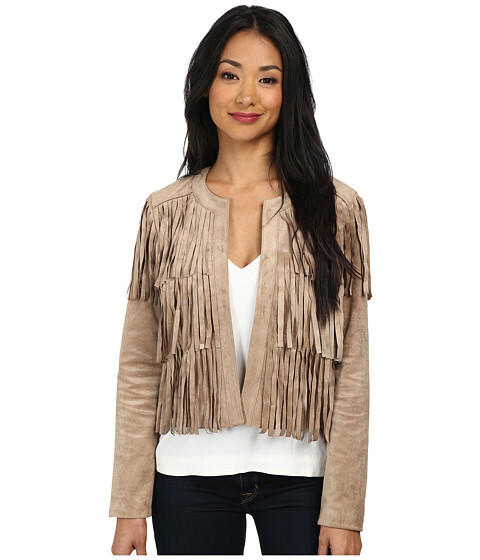 Here are some of my favorite jackets and vests at EVERY price range. 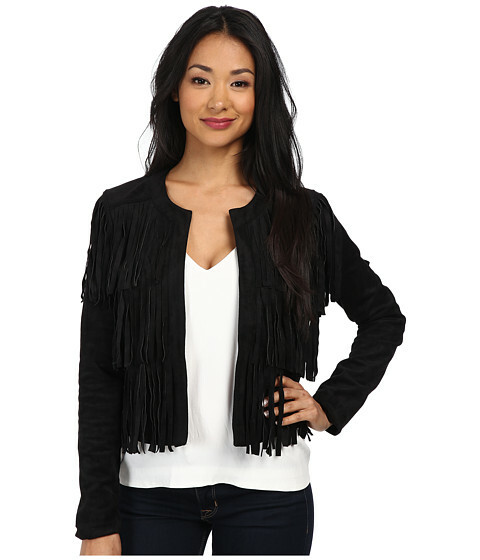 Hop this gives you some options when it comes to buying your next fringe jacket or vest!!!! Always remember, there is no expiration date when it comes to confidence.... and confidence NEVER goes out of style. How up-to-date are you?